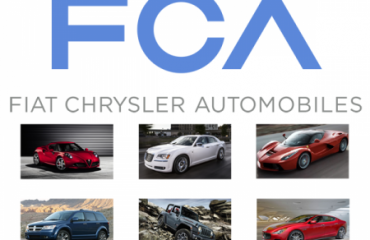 Italian-American car manufacturer Fiat Chrysler is about to hire over 300 workers on permanent contracts starting from December 30, in its Sevel plant in Atessa, Italy, the firm has announced in a media release. The move is due to the increased demand in the commercial vehicle market in the area. These new hires were made applicable through the Italian Jobs Act, which brought a new form of contract that provides increasing security over time. With these upcoming hires, the number of employees at the plant will rise to about 6,300. The Sevel complex is a 50:50 joint venture concerning FCA and PSA-Peugeot Citroen. The producer, the Ducato. In addition to the Fiat Ducato, the plant developed two same models for PSA. Current production is an estimated of over 1,000 vehicles a day.